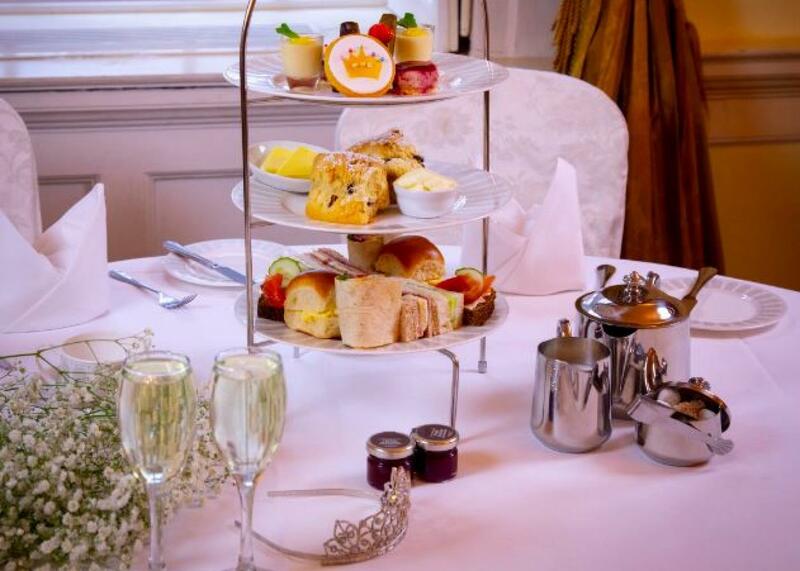 “There are few hours in life more agreeable than the hour dedicated to the ceremony known as afternoon tea.” - Henry James, The Portrait of a Lady. 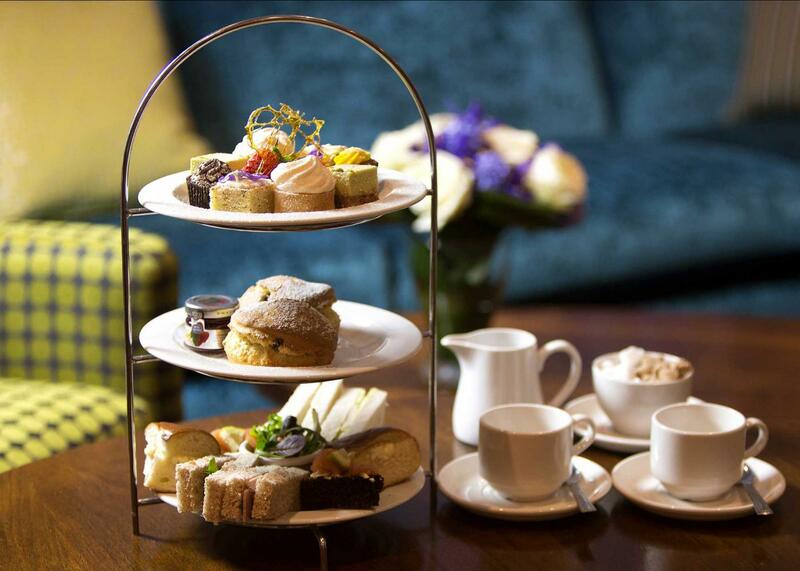 Dunboyne Castle Hotel & Spa boasts a decadent afternoon tea menu. 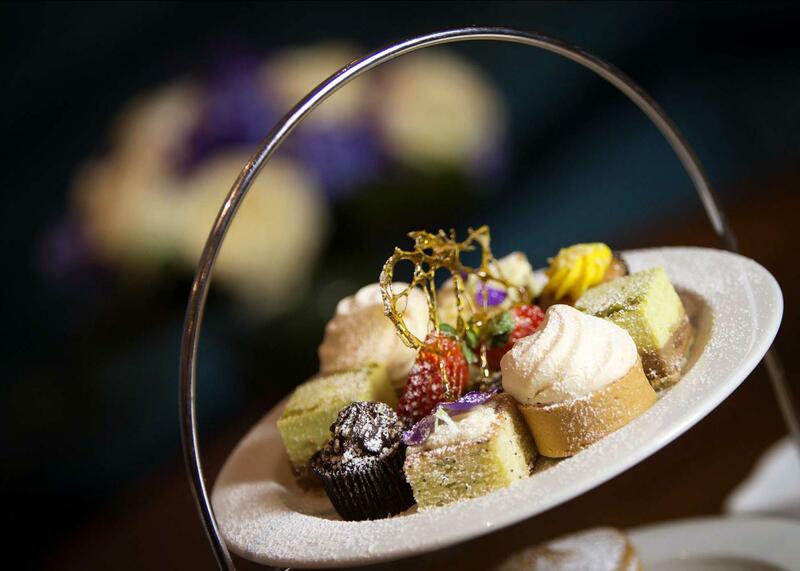 This unique menu features an array of sweet and savoury treats fit for royalty, served in the luxurious surrounds of Dunboyne Castle in Royal County Meath. 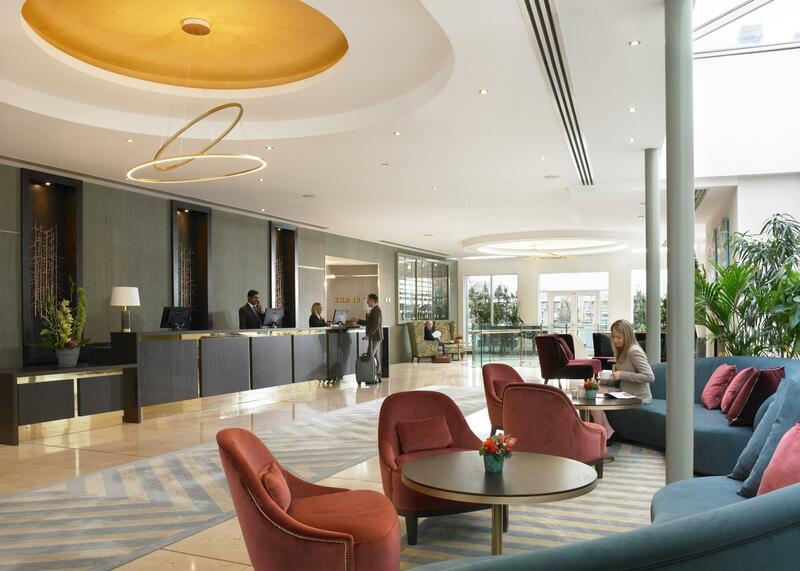 Afternoon Tea can be enjoyed 7 days a week. 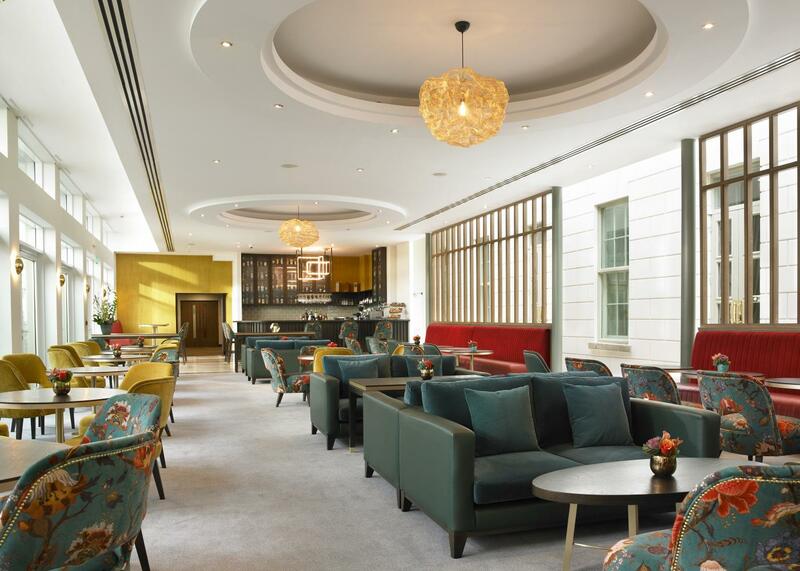 Enjoy your Afternoon Tea in the light-filled Terrace Lounge or as a private party in one of the secluded private dining rooms of Dunboyne Castle’s Georgian house. 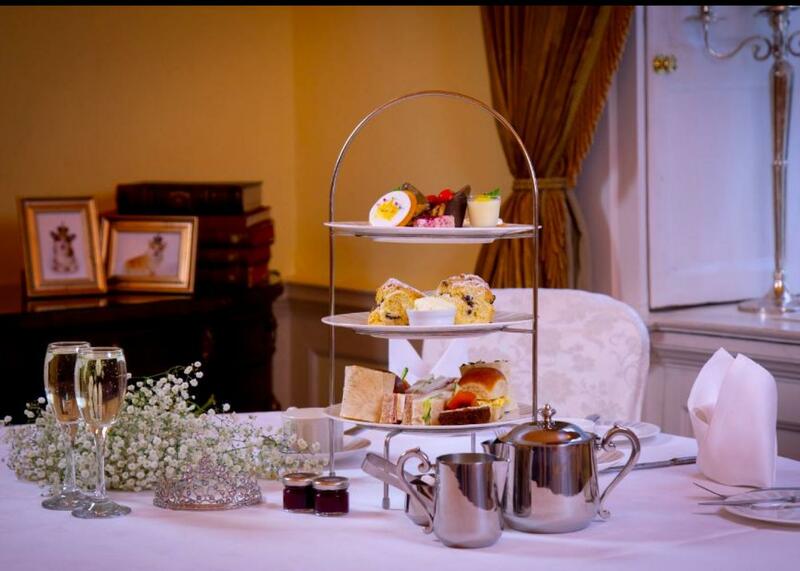 Sinead O’Brien, Dunboyne Castle’s Pastry Chef carefully selects the seasonal ingredients which makes this scrumptious treat a must do experience.